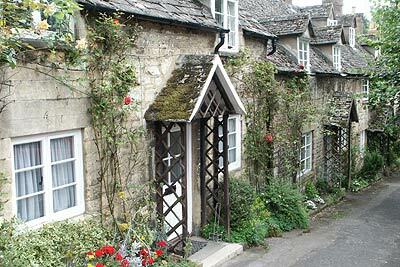 This enjoyable walk through the Cotswolds countryside starts from the historic town of Winchcombe. Reaching higher ground the route crosses Cleeve Common before following the Cotswold Way to Belas Knap. From this neolithic burial site the walk returns to Winchcombe.